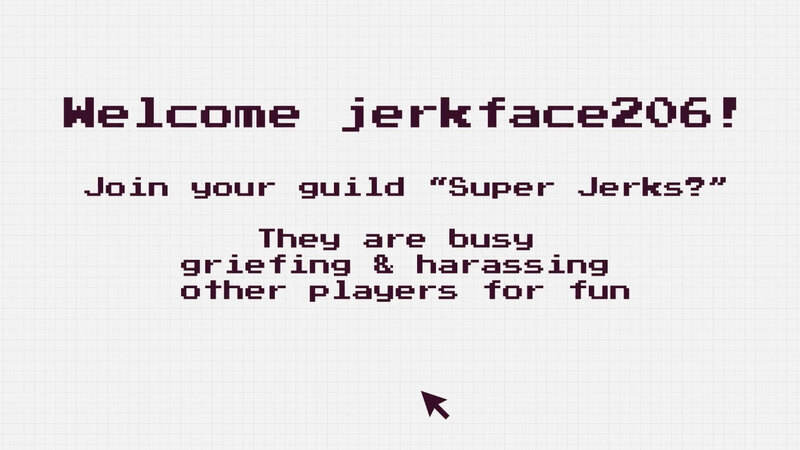 Join Our MidBoss Email List! Matthew Hopkins is a music producer who creates remixes and original compositions with equal passion. He began producing hip-hop in 2005, after learning the basics of composition, sampling and synthesis. After producing three albums with local friends and polishing many unreleased projects over 11 years, He was finally able to prove his talent to a wider audience after being signed to the online, non-profit record label Scrub Club Records off the strength of his debut solo album, Super Producer. He released three more albums shortly after being signed, the last one of those being the now well-known remix project Chrono Jigga. His first-ever mashup, Chrono Jigga saw Jay-Z’s lyrics mixed with handcrafted beats from the Chrono Trigger soundtrack, and gained worldwide acclaim. 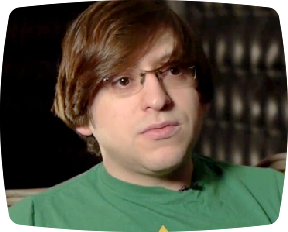 After being featured on many prominent gaming and music websites, he was hired as composer for Midboss Games’ indie cyberpunk adventure game Read Only Memories (2015). 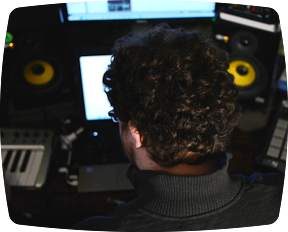 Matthew Hopkins is looking forward to more solo work and becoming a game composer to remember. 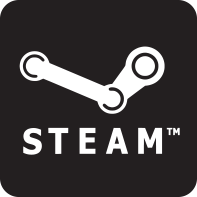 George Skleres is a game engineer at Riot Games, the video game publishing company best known for their single title League of Legends. 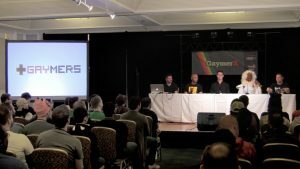 George, along with Carl Kwoh also of Riot Games, hosted a panel at GaymerX titled League of Legends & Player Behavior in which they explored the ways their game deals with online harassment and abuse. George is very vocal about the need for a safe online space for gamers of all kinds. In Gaming in Color, George talks a lot on his experience with the Tribunal system, and how he believes rewarding good behavior is more effective than punishing bad behavior. 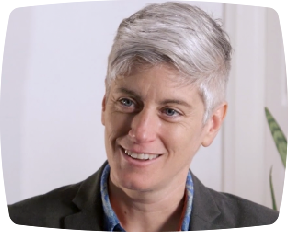 Colleen Macklin is an Associate Professor in the Department of Communication Design and Technology at Parsons The New School for Design in New York City, Director at PETLab, and a game designer (The Metagame). 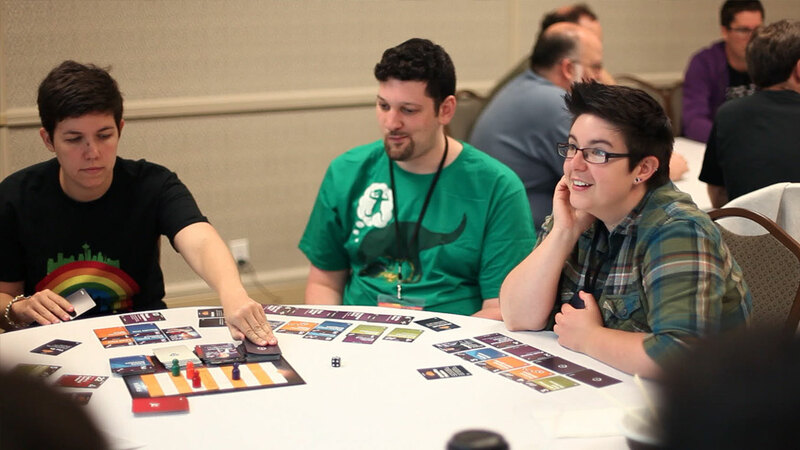 She was a featured speaker at QGCon (The Queerness and Games Conference) and the Different Games conference. Colleen brings a unique voice to Gaming in Color, speaking on why games matter, why they are important to culture, and how games can influence us as people and a society. 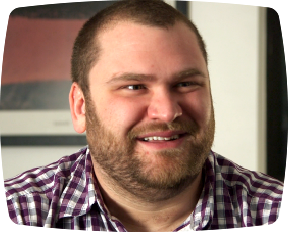 Matt Conn is a gay gaming titan, best known for being the founder and CEO of MidBoss, the company that put on the GaymerX convention for over 2,300 gay gamers last year in San Francisco, creating a safe space for LGBTQ identified geeks. 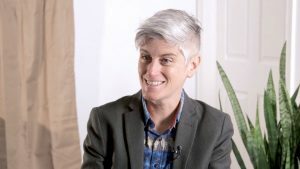 He is also the creative director of MidBoss Games, who are working on their first title, Read Only Memories, that seeks to include queer characters in a positive way. GaymerX2 returns to San Francisco this July, and will have a playable version of Read Only Memories for all convention attendees. 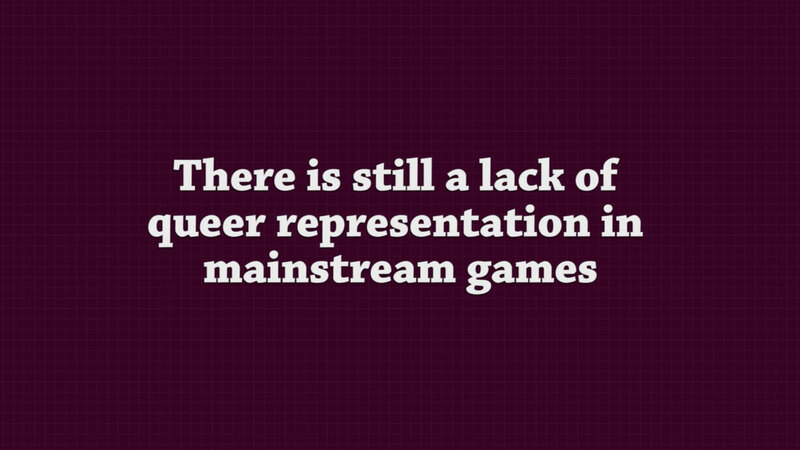 Matt has been extremely supportive of Gaming in Color, and has a lot of things to say about the video games industry and its inclusion of queer characters. Naomi Clark is a freelance game designer based in New York City who has been making games since the early ’90s. She has worked with Gamelab, LEGO, Fresh Planet and many other brands and companies, producing, designing and writing for games ranging from browser-based MMOs to casual downloadable titles, social and mobile games, and games for new handheld platforms. 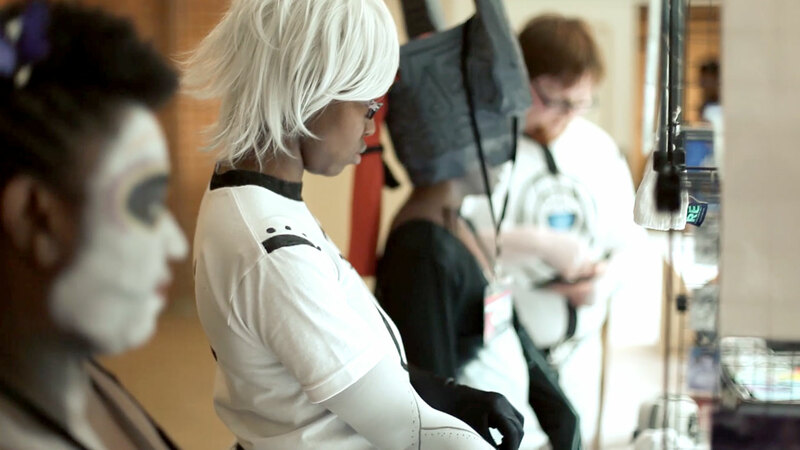 She’s currently working on a new independent project with the Brooklyn Game Ensemble. 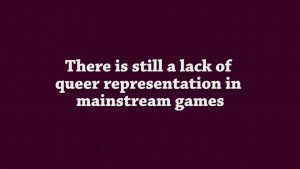 In Gaming in Color, Naomi speaks about many topics on queerness in video games, including the importance of games in culture, why online games are often toxic places, and the stigmatization of the ‘gamer’ stereotype. 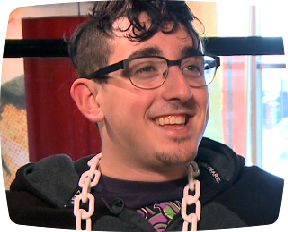 Joey Stern is a founding member of Geeks OUT, an organization who rallies, empowers and promotes the queer geek community through regular events and a dynamic social media & online presence. 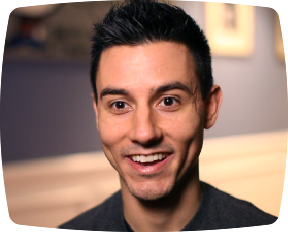 Joey has been an avid gamer for 20 years, and a gaymer since coming out at 16. In Gaming In Color, he gives insight on complicated issues like visibility, micro-aggressions, power fantasy, and the types of games that foster better acceptance amongst players. 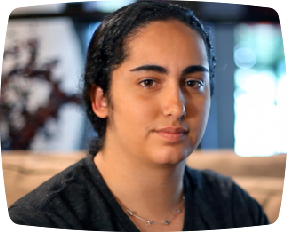 Jessica Vazquez is a writer and video editor at GameRevolution.com, where she has written FAQs, reviews, and news articles over the last few years. At GaymerX, Jessica was a panelist on Journalism & LGBT Issues, which explored the past, present, and future of LGBT journalism. 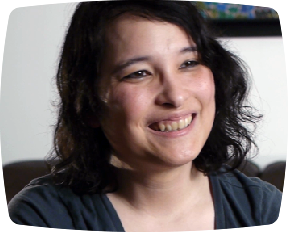 Jessica brings a journalism voice to Gaming in Color, and also speaks the most on being a woman in video games, the need for good women characters, and her experiences seeing other women in the industry and communities. 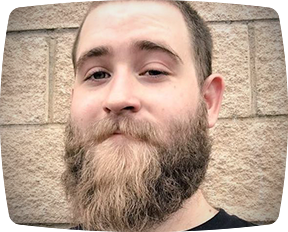 Shane Cherry is best known for his promoter work in organizing parties and events for the NYC Gaymers group, focusing on gaymer nightlife. 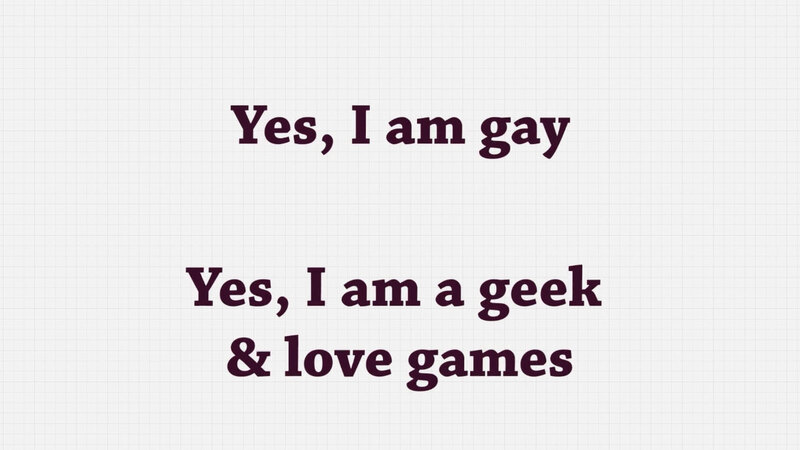 He’s also written RPGs, has experience in journalism, and occasionally blogs as the Quintessential Gaymer. 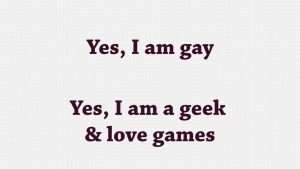 In Gaming in Color, Shane talks about his experiences growing up as gay AND a geek, and recognizes the importance of having an inviting and inclusive community. 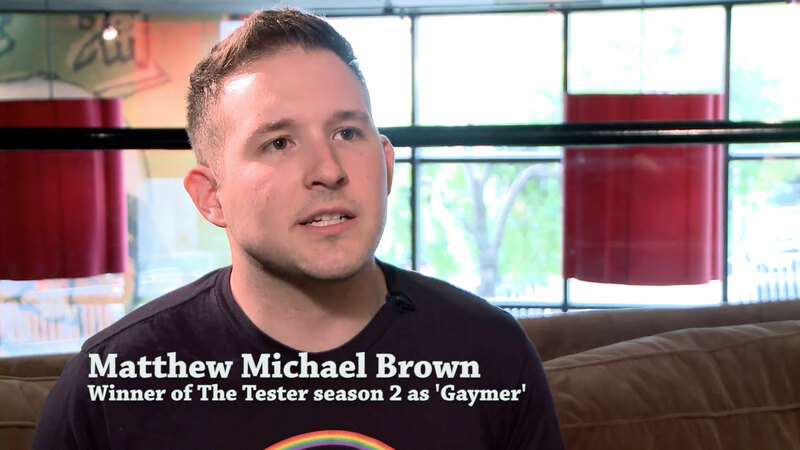 He uses the term ‘gaymer’ as a common flag to achieve that. 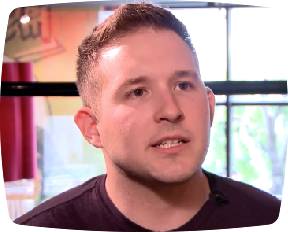 Matthew Michael Brown is an activist, marketer, writer, gamer, and reality TV winner. 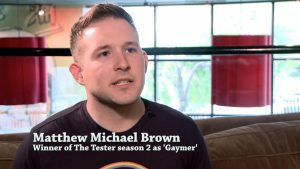 He made a big splash during Sony’s competition program The Tester, where he appeared and won the show’s second season as “Gaymer”. 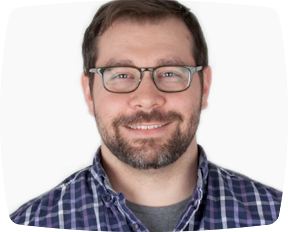 The prize of the show allowed him to work for PlayStation as a game test analyst, but before too long he was given a new position at Sony Pictures with his role as Digital Product Manager. He has stayed active in queer issues and the gaming scene, and was the very first Boss of Honor at the first GaymerX convention in 2013. 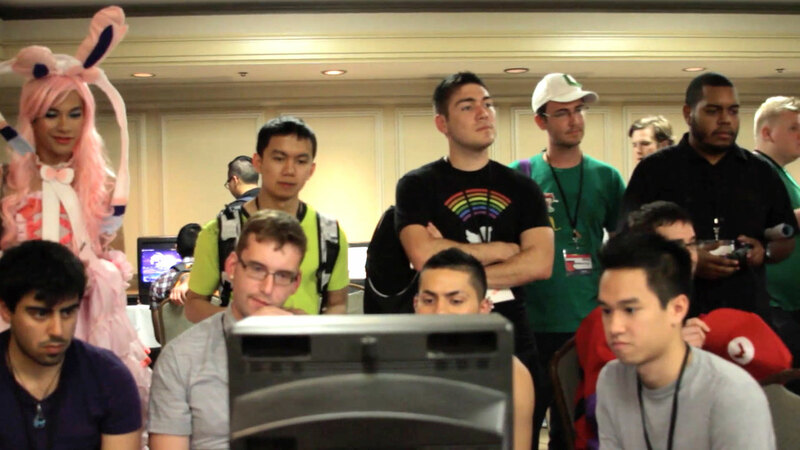 Matthew speaks in Gaming in Color on the impact that queer visibility in games has on a person’s life, and why gaming has such an emotional pull with so many people.